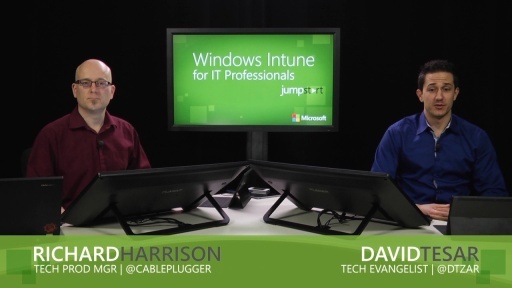 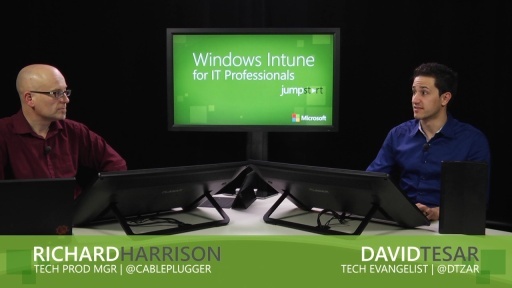 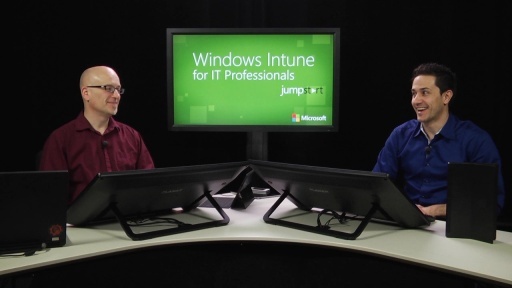 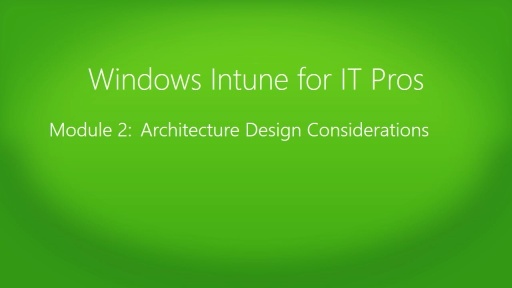 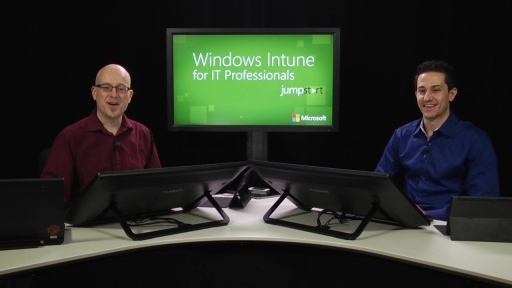 After brief introductions and an overview of the course agenda, David Tesar and Richard Harrison kick off the course with an information-packed introduction to Windows Intune. 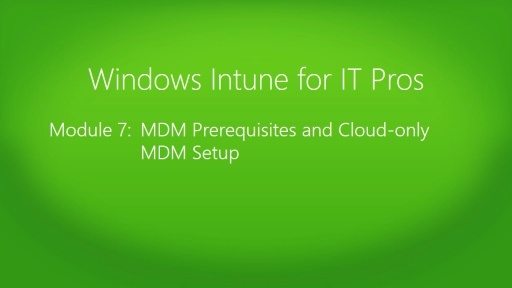 The session begins with an overview of how Windows Intune has evolved as a product, then focuses on how Windows Intune enable Mobile Device Management (MDM) via the Cloud or unified MDM through its integration with System Center 2012 SP1 Configuration Manager. 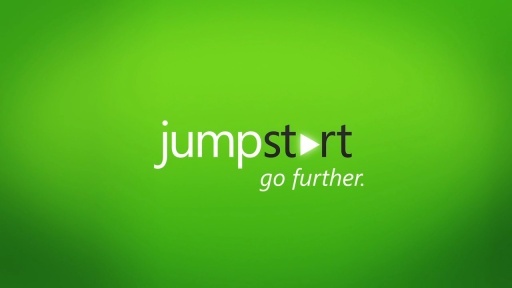 The session closes with some great information on Licensing & Geographic Availability.